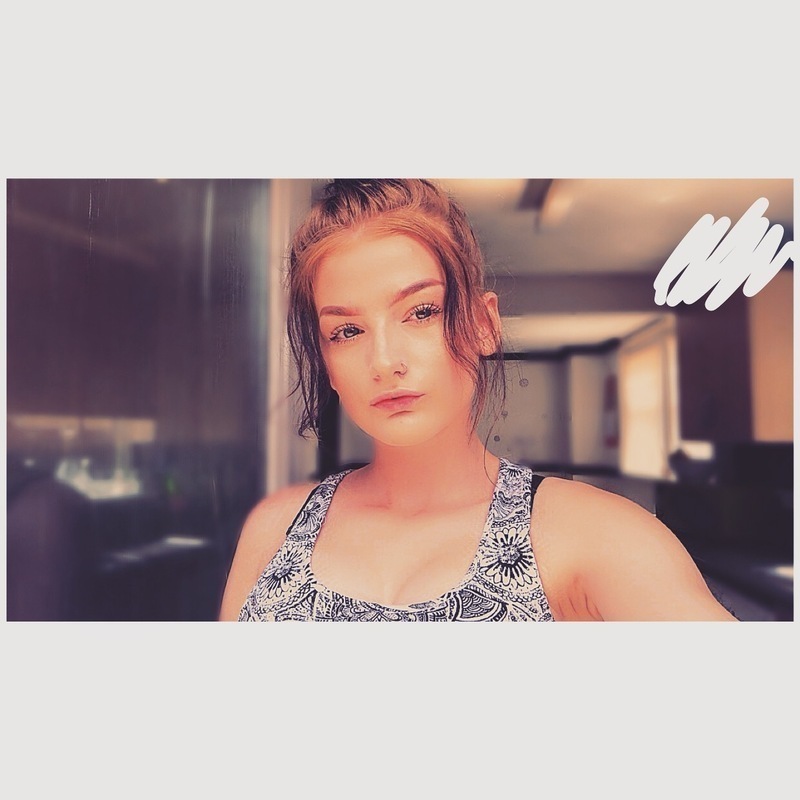 Hello, I am a 17 year old female who has a ‘NCFE Cache Level 2 Extended Diploma in health and social care’ I studied level 2 health and social care in college and I passed the course with an overall A grade however I had passed some assignments with an A*. I am looking for a job as a Nanny. I have done work experience in a nursery and in a primary school therefore I am not new to working with young children as I have cared for children between the ages of 6 months to 4 years old. I chose this rate because I feel as if it is between the minimum and maximum wage that an individual would have in an ‘ordinary’ job therefore to me it is a valid amount.